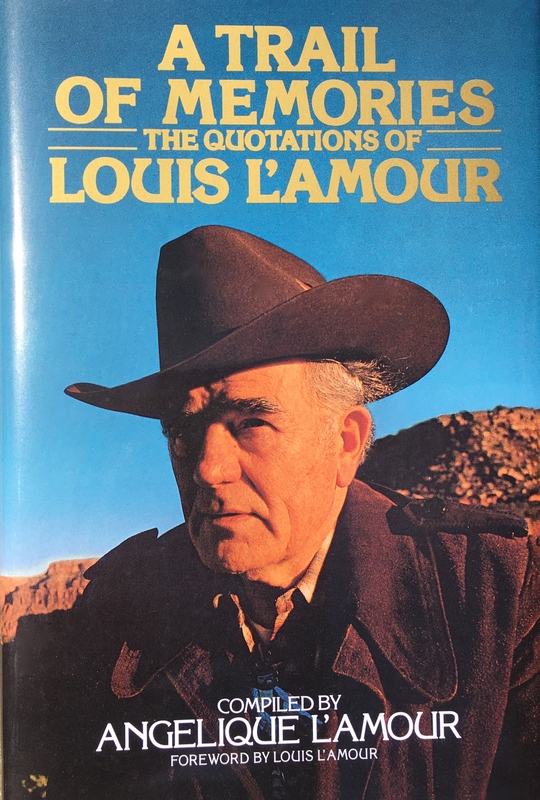 For decades, generations of readers have shared their favorite passages of favorite Louis L’Amour novels and short stories: parents with their children, neighbors with their friends, executives with their staff and clergy with their congregations. They pass around dog-eared copies of the books, underlined and yellowing, recalling words that echoes in their readers’ hearts and minds long after the last page was turned. Now, many of these selections have been collected in a remarkable volume representing some of the richest ore of the L’Amour lode: voices that heralded the settling of the frontier, of the man and women whose spirit and soul shaped our nation. In these words, Louis L’Amour describes the American experience, bringing our heritage to life, in ways no other author has. No L’Amour reader has a more unique perspective on his work than Angelique, his only daughter. 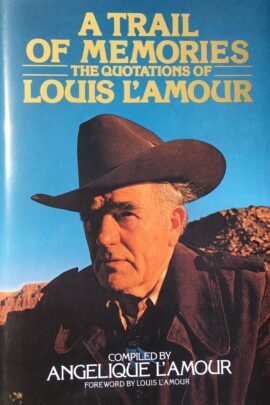 In an extraordinary feat for every Louis L’Amour fan, and in loving appreciation of her father, she has compiled A Trail of Memories: The Quotations of Louis L’Amour, drawn from her father’s best-loved works of fiction, including the Sackett novels, Last of the Breed, The Walking Drum and nearly two dozen others.